The Heights Hotel can offer you a variety of business meeting rooms on the ground and first floor. All rooms have natural daylight and blackout facility. For room dimensions visit our business page. For your next business meeting take advantage of a “get away from it all meeting” with your colleagues or clients. Their only distraction will be our stunning panoramic sea and coastal views – a great backdrop for any events. We offer day delegate packages or room hire rates for meeting rooms. Audio and visual aids can be arranged to suit your requirements. Why not start the day with a breakfast meeting? Breakfast meetings can either be in a private room or the bistro with stunning views over Weymouth, Chesil beach and Lyme bay. Breakfast meetings can range from only £12 per person, offering full buffet Dorset breakfast. Complimentary meeting rooms may be available, subject to availability at the time of booking. 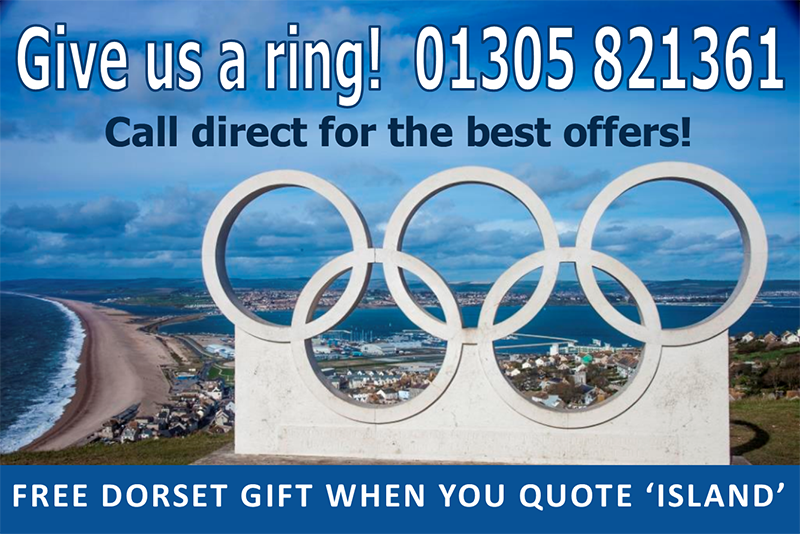 Call Jenny in the Sales Office or the Duty Manager on +44 (0)1305 821361 to organise your next business meeting in Dorset.